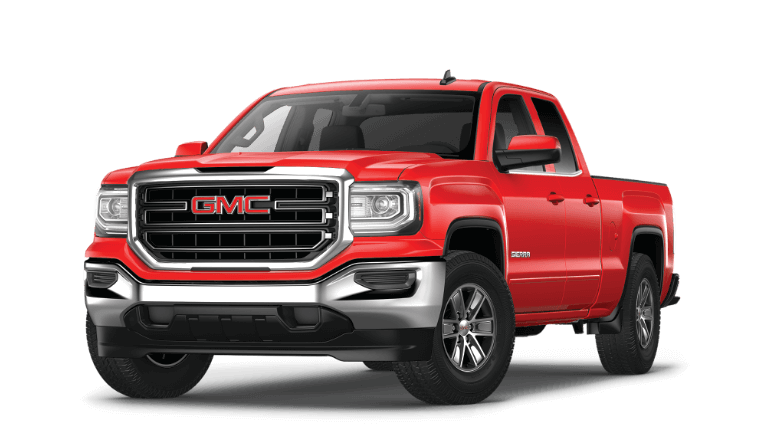 If you’re looking for a new pickup truck to tackle your workday, two popular options for drivers in the Washougal, WA, area are the 2019 Ford F-150 and 2019 GMC Sierra 1500. With both of these trucks boasting impressive performance and top-of-the-line technology, how do you know which vehicle is best suited for you? To help you make a decision and guide you through the research process, the product experts at Westlie Ford compiled this F-150 vs. Sierra 1500 comparison guide highlighting the key specs and differences between these two vehicles. 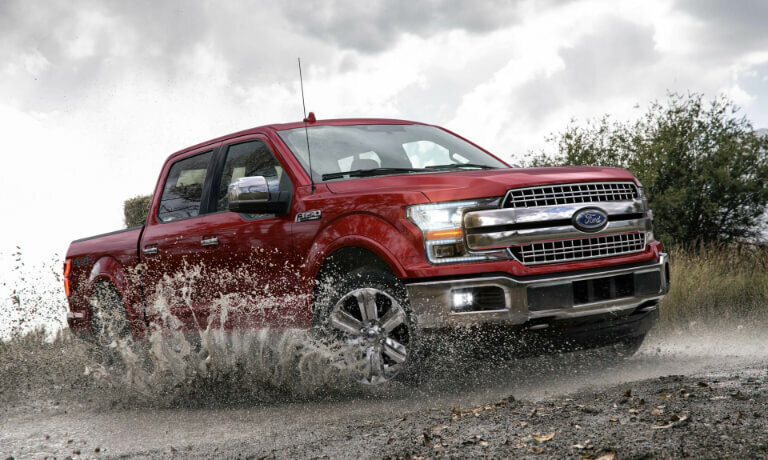 For the purpose of this comparison, our experts have compared the 2019 Ford F-150 Lariat, starting at $42,200 MSRP, and the 2019 GMC Sierra SLE, starting at $40,300 MSRP. The 2019 Ford F-150 outperforms the 2019 GMC Sierra 1500 in horsepower, torque, and fuel efficiency! For ultimate power, the choice is clear; the F-150 reigns supreme. View the table below for engine and performance specs. The 2019 Ford F-150 boasts best-in-class towing and payload capability. View details below. View 2019 Ford F-150 cab and bed options below. 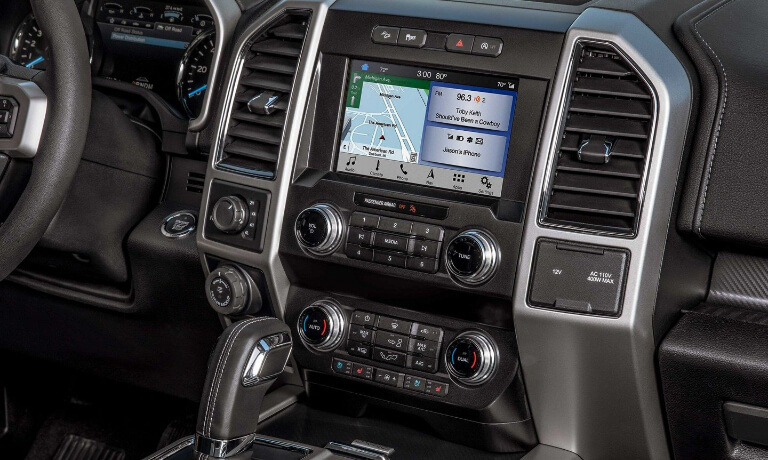 Have you decided that the 2019 Ford F-150 is the best option for you? Great choice! Be sure to schedule a test drive at our dealership in Washougal, WA, to get in the driver’s seat of this compelling truck. If you have any questions, please contact us online or give us a call at (360) 602-2490. If you’re on the hunt for a new pickup truck that takes your workday to the next level, two popular options on the market are the 2018 Ford F-150, starting at $27,705 MSRP, and the 2018 GMC Sierra 1500, starting at $29,000 MSRP. Both offer several features modern drivers are looking for, but which model meets your unique needs best? 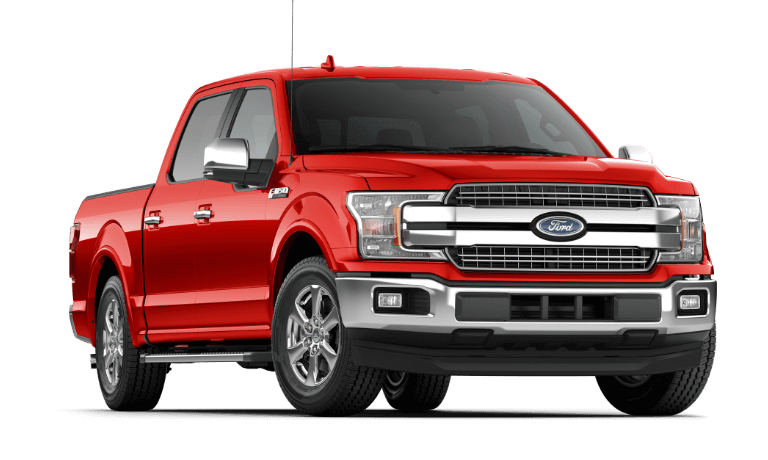 To help you find out, the experts at Westlie Ford in Washougal, WA have crafted this detailed comparison page of the Ford F-150 vs. GMC Sierra 1500. If you already know the 2018 Ford F-150 is the perfect pickup truck for you, head over to our F-150 inventory to view all available models. If you have any questions for a product specialist, give the team at Westlie Ford a call at (360) 602-2490. Up to 510 lb.-ft. Max. Torque Up to 460 lb.-ft.
13,200 lbs. Max. Towing Capacity 12,500 lbs. 3,270 lbs. Max. Payload Capacity 2,250 lbs. Motor Trend has named the 2018 Ford F-150 the 2018 Truck of the Year! 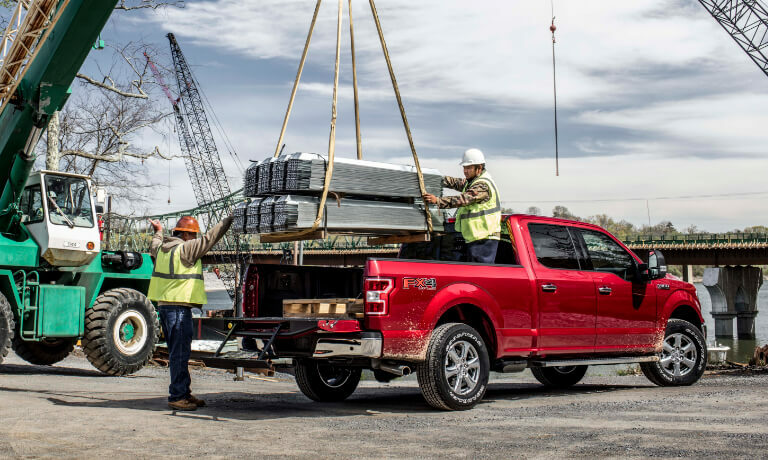 With its best-in-class towing and payload capacities, you won’t have to worry if your F-150 will be able to tow and haul even your heaviest of objects. The 2018 F-150 continuously delivers superior performance year after year. If you believe that the 2018 Ford F-150 is the perfect pickup truck for your daily grind, browse our extensive F-150 inventory to pick out your favorite model, and then schedule a test drive at Westlie Ford to experience it on the road. If you have any questions regarding the Ford F-150, contact us online or give us a call at (360) 602-2490.